Omega 3 Rich Foods Need To Say Goodbye To All Your Health Problems! In today’s hectic and stressful lives, being healthy and fit is very important. A well-balanced diet plays a major role in being healthy. A balanced diet involves proteins, vitamins, minerals, carbohydrates, and certain amount of fats. 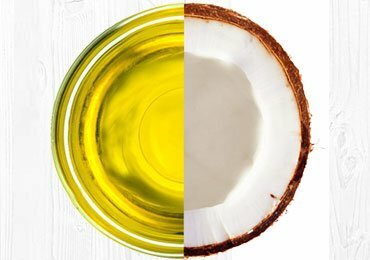 Fats are mainly of two types- saturated fat and unsaturated fat. Saturated fat is an unhealthy form of fat, whereas unsaturated fat is a healthy form of fat that is required by the body. 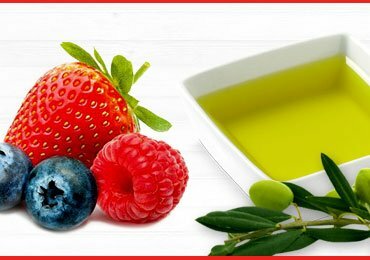 One such group of polyunsaturated fatty acids or essential fatty acids is Omega-3 fatty acids. Omega-3 fatty acids have a huge number of benefits to the body and brain. Including Omega-3 fatty acids is very important for good health. You can get the right amount of Omega-3 fatty acids by consuming Omega 3 rich foods that include fatty fish, high-fat plant-based foods, and algae. Omega-3 fatty acids are essential fatty acids that are required for normal growth and development. They are also called “Polyunsaturated fatty acids” that also play a critical role in cardiovascular and brain function. Since these fats are not produced by the body, the need to be included by consuming Omega-3 rich foods that maintain the Omega-3 fatty acid requirement in the body. There are mainly three different types of Omega-3 fatty acids- Docosahexaenoic acid (DHA), Alpha-Linoleic acid (ALA) and Eicosapentaenoic acid (EPA). The main food sources of these fatty acids are seafood sources like sardine and salmons, nuts, seeds, red meat, and plant foods. Although the human body is able to convert ALA to usable DHA and EPA to some certain extent. However, it is more efficient to get EPA and DHA direct from Omega-3 foods that provide it. All sources of Omega-3 fatty acids are beneficial and encouraged in your diet. So the inclusion of fatty fish, nuts, seeds, plant foods, and red meat ensures that you get the adequate amount of omega-3 fatty acids. Omega-3s does wonders to your brain and body. They are enriched with nutrition and goodness that is very essential for the proper functioning of the body. The main benefits of consuming Omega-3 fatty acids include. Omega-3s helps reduce the synthesis of chemicals that cause inflammation. Reduction in inflammation reduces muscle and joint pain. Omega-3s are effective in reducing the risk of developing cancer. 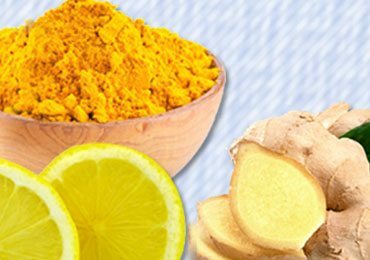 It is known to reduce prostate cancer in men and breast cancer in women. Most people consume painkillers to reduce menstrual cramps. Research shows that women who consume a diet rich in Omega-3s have milder menstrual pain. Insulin resistance is a common metabolic syndrome. Omega-3 fatty acids reduces the symptoms of Insulin resistance and stabilizes blood sugar levels in the body. Omega-3s is very important for neurological, spine and visual development in infants. Pregnant women are advised to take Omega-3 and folic acid supplements. If you are suffering from Insomnia and sleep-related disorders, then you should take omega-3s supplements to improve the quality of sleep. People with mental disorders have low levels of Omega-3s in the body. Taking a diet rich in Omega-3s helps treat mental disorders, depression and mood swings. Omega-3 fatty acid DHA is a structural component that forms the retina of the eye and brain. Getting the adequate amount of omega-3s help reduce the occurrence of eye damage and eye blindness. Foods rich in Omega-3s help fight autoimmune diseases like ulcerative colitis, multiple sclerosis, Crohn’s disease and diabetes. Omega-3s protect your skin from sun damage and keep the skin radiant and healthy. 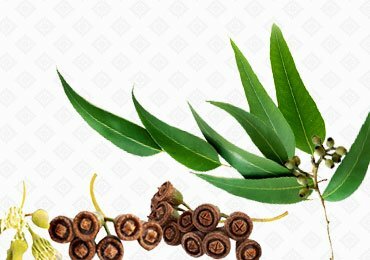 It reduces oil production on the skin and prevents premature ageing of the skin. Omega-3 foods are known to decrease blood pressure and reduces plaque build-up in arterial walls. It also reduced the levels of LDL and reduces the occurrence of heart diseases. A diet rich in Omega-3s maintain hydration in the skin and prevents acne. Before consuming food rich in Omega 3, is it essential to know how much of it do we require daily in the body? 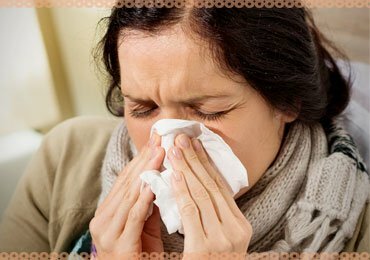 Health organizations and experts have recommended a daily dose of 250-500mg for a healthy adult. Pumpkin seeds, walnuts, soy foods, and canola. Leafy vegetables like spinach, and lettuce. Fruits such as blackberries, pomegranates contain omega-3s. Seafood such as salmon, tuna, algae, krill, halibut, and algae. 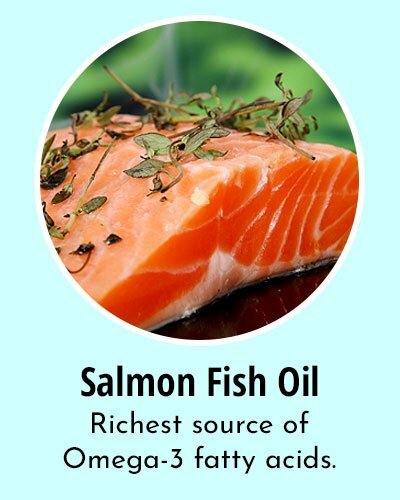 Salmon Fish oil is the richest source of Omega-3 fatty acids. It is a very good supplement for Omega 3 Rich Foods that can be found in capsules and liquid form. Both the types DHA and EPA are found in salmon fish oil. Salmon contains about 1.8gms of Omega-3s per 1 serving. It is preferable to consume wild salmon as they do not contain pesticides and chemicals. Mackerel are small and fatty fish that are very rich in nutrients and Omega-3s. Mackerel is also rich in Selenium and Vitamin B12. These fish are very easy to prepare and delicious to taste. One piece of Mackerel contains about 4107mg of Omega-3s and about 100gms of this fish contains 5134mg of Omega-3s. 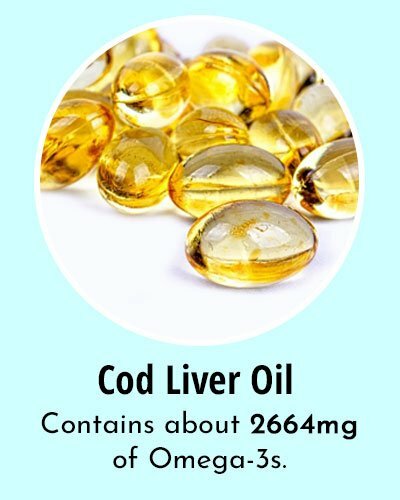 Cod Liver oil is considered to be one of the best Omega 3 Rich Foods. It is a supplement oil that is extracted from the cod fish liver. The oil is rich in Vitamin A, Vitamin D, and Omega-3 fatty acids. One teaspoon of Cod Liver oil contains about 2664mg of Omega-3s. Both flaxseed oil and flaxseeds as a whole are rich sources of Omega 3 foods. Since the hull of the seed is hard and difficult to digest, flax seeds should be ground to store in powder or oil form. Flaxseeds can be easily included in milkshakes, oatmeal, and cereals. You can also consume flax seeds and berries together with a protein shake for best benefits. 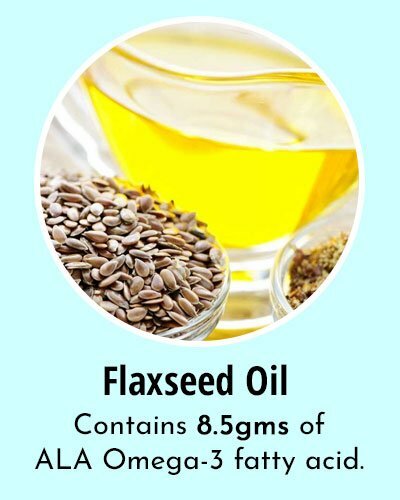 1 tablespoon of flaxseed oil contains about 8.5gms of ALA Omega-3 fatty acid. These unprocessed nutty seeds are a major source of ALA and considered to be one among the top Omega 3 Rich Foods. 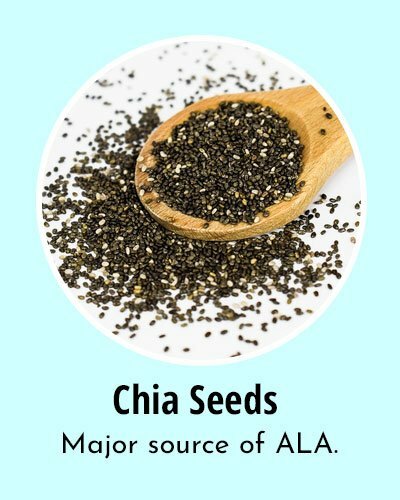 Chia seeds are rich in calcium, protein, phosphorous, magnesium, and fiber. They are also considered as a substitute for whole grains and cereals. Chia seeds can be added to the fermented batter, shakes, and smoothies to get an adequate amount of Omega-3s. 2 tablespoons of Chia Seeds consumed each day is ideal and healthy for the body. Walnuts are nutritious nuts that are extremely good for your health. They contain the high content of important plant compounds, copper, vitamin E, and manganese. It is also a rich source of Phenol anti-oxidants and Omega-3s. 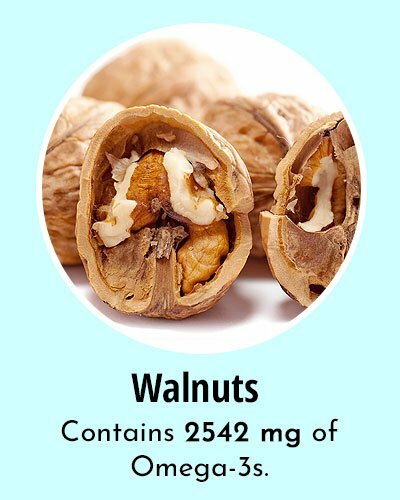 About 7 to 10 walnuts contain 2542 mg of Omega-3s. Soybeans are considered to be the richest source of Omega-3 foods. They are rich in vegetable protein, Vitamin K, Riboflavin, potassium, magnesium, folate and other nutrients. Soybeans are also rich in Omega-3 fatty acids and Omega-6 fatty acids in equal proportion. 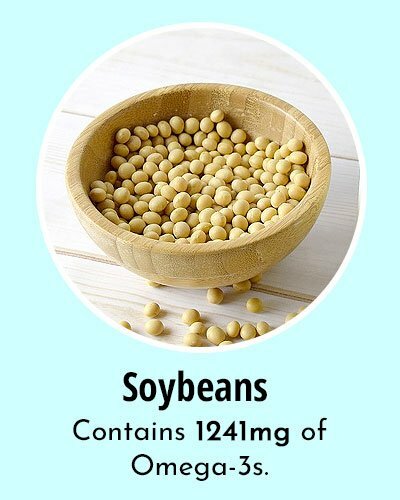 One cup of soybeans contains 1241mg of omega-3s and about 100gms of soybeans contain 1443mg of Omega-3s. Those who are not very keen on fish can consume eggs instead. 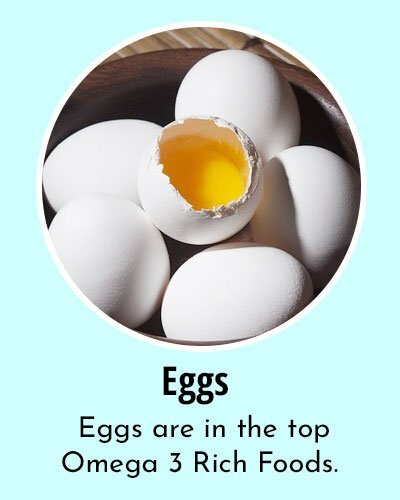 Eggs are also among the top Omega 3 Rich Foods. Farm eggs are known to contain twice as the amount of Omega-3s than compared to regular eggs. This leafy vegetable also contains a high content of Omega-3 fatty acids. 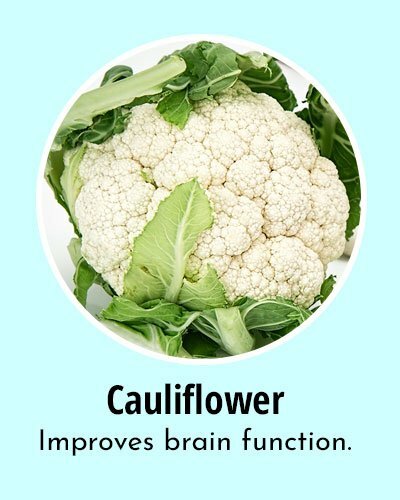 Consuming cauliflowers regularly helps in maintaining good cardiovascular health and improves brain function. It is also rich in niacin, magnesium, and potassium. Steamed or cooked cauliflower along with lemon juice or virgin olive oil should be consumed for effective results. 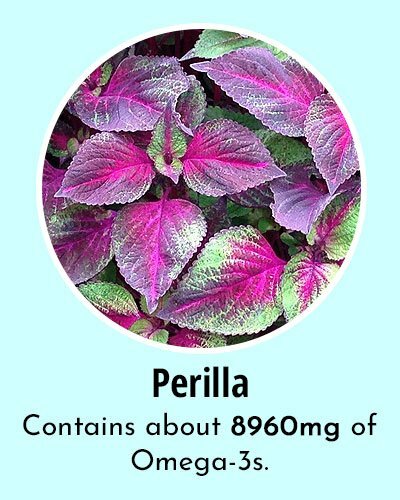 Perilla is an herb and considered to be one of the best plant foods rich in omega-3 fatty acids. The oil can be extracted from the seeds of this herb which is a very good source of Omega-3s. Perilla oil is particularly rich in ALA and 1 tablespoon of this oil contains about 8960mg of omega-3s. 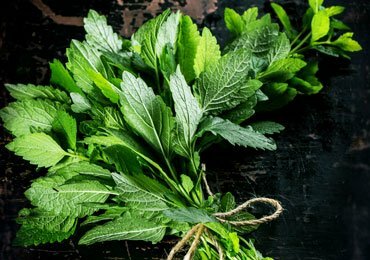 This herb is high on the list of Omega 3 Rich Foods. Tuna is a healthy fatty fish that contains varying levels of Omega-3s. Water-packed tuna is preferred over oil packed tuna as water-packed tuna contain a higher amount of Omega-3s. 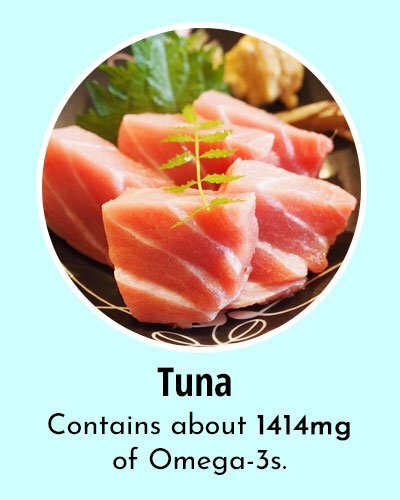 3 ounces of tuna fish contains about 1414 mg of Omega-3s. Caviar is eggs of salty fish that are generally used as starters or as a garnish in salads. Caviar is one among the Omega 3 Rich Foods. Caviar is expensive and considered a luxury food source of Omega-3s. 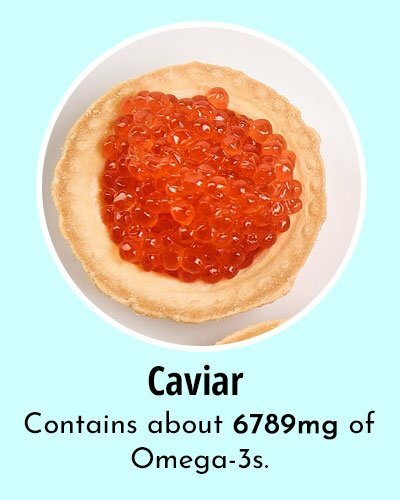 100gms of caviar contains about 6789mg of Omega-3s. These are only tiny fish that can be fried in oil or consumed in dry form. They are generally used in pizza toppings, garnishing of salads, and in vegetable wraps. They have a strong flavor and can be added to many sauces and dishes. Anchovies are rich in Omega-3s, selenium, calcium, and niacin. 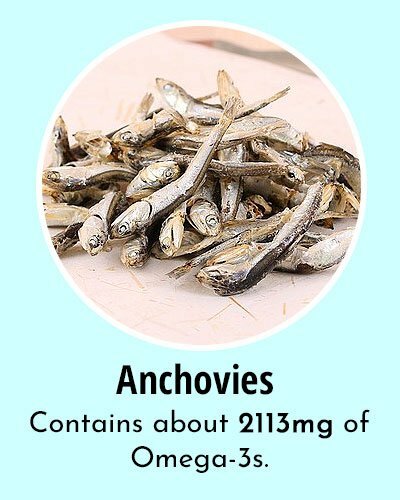 One can of Anchovies contain about 951mg of Omega-3s whereas about 100gms of Anchovies contain 2113mg of Omega-3s. Oysters are shellfish and one of the most nutritious foods rich in Omega-3 fatty acids that you eat. Oysters are rich in Omega-3s, Zinc, Vitamin B12, and copper. Oysters are generally consumed as a mid-snack, appetizers or a whole meal. 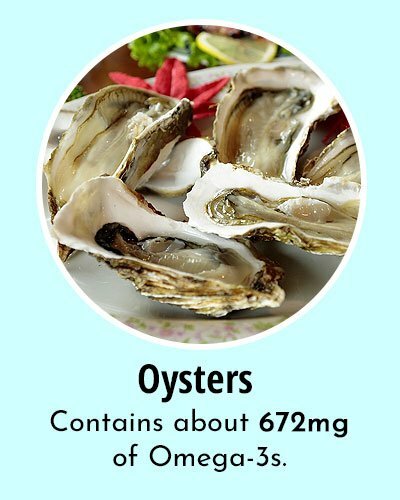 6 oysters contain about 565mg of Omega-3s and about 100gms of Oysters contain 672mg of Omega-3s. Sardines are oily, small, and nutritious fish that contains all the essential nutrients that a human body requires. 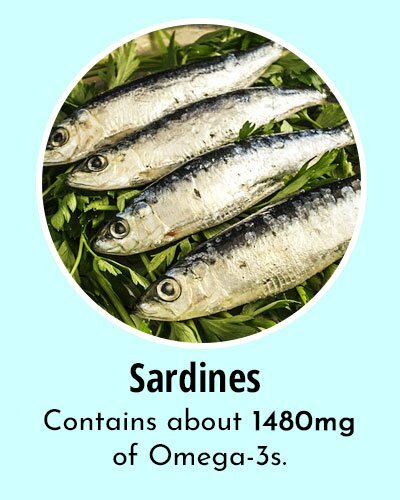 Apart from Omega-3s, sardines are also rich in Selenium, Vitamin B12, and Vitamin D. 1 cup of sardines contain 2205mg of Omega-3s and about 100gm of sardine contains 1480mg of Omega-3s. 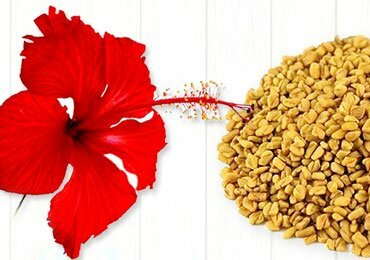 Seeds and nuts- Hemp seeds, cashew nuts, brazil nuts, and hazelnuts are rich in ALA Omega-3 fatty acids. Vegetables-Green vegetables are a great source of Omega-3s. Kale, Brussel sprouts, and spinach are a great source of ALA.
Oils-Other oils like mustard oil, walnut oil, and hemp oil are great sources of Vegetarian omega-3s. Q1. Does Omega-3 aid in weight loss? No, Omega-3s are rich in calories. They help reduce inflammation and consumed for general health. Consuming Omega-3s will not help you lose weight. Q2. Is Omega-3s good for your hair? 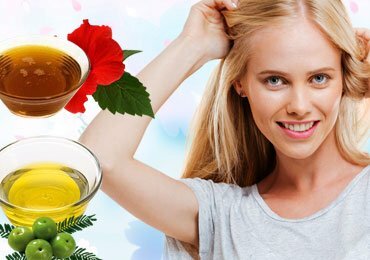 Yes, consuming a diet rich in Omega-3s is beneficial for hair shine and strength. 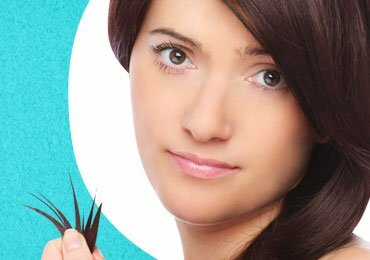 Taking fish oil or cod liver oil capsules help promote hair growth and reduces hair fall. Q3. How much Omega-3s pill should a person take daily? 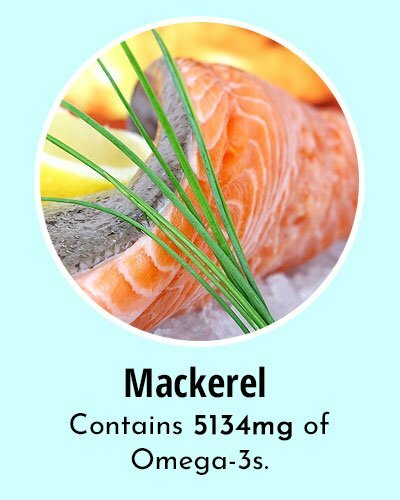 The recommended allowance for Omega-3s is about 1-2g per day. Q4. What time should Omega-3s pills be taken during the day? There is no specific timing to take these pills. Taking about 2-3 capsules between meals is ideal apart from your diet. It is highly recommended to include a diet rich in Omega-3s for the proper growth and development in your body. Now that you know the top 15 Omega 3 Rich Foods, it is time to cook healthy and include them in your meals. 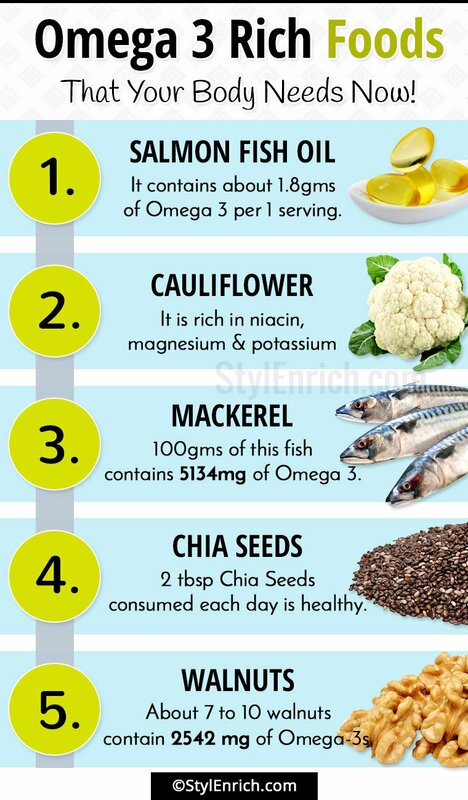 Include these foods rich in omega-3 fatty acids and say goodbye to all health problems. Read more – Explore The High Benefits Of Eating Sea Food!